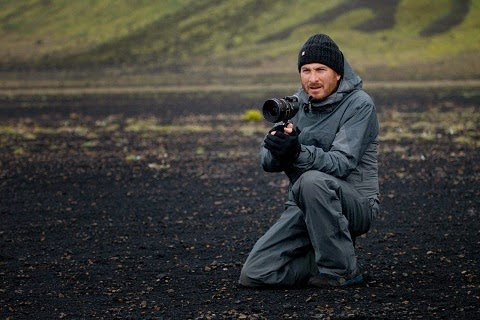 The Motion Picture Sound Editors announced that it will honor Academy Award-nominated director Darren Aronofsky with its annual Filmmaker Award. The director of Noah, Black Swan, The Wrestler and other films is being recognized for his outstanding contributions to the art of cinema. He will be presented with the award at the 62nd MPSE Golden Reel Awards, February 15, 2015 in Los Angeles. The MPSE Filmmaker Award is presented to extraordinary filmmakers who embody the spirit, the vigor and innovation of storytelling. Previous recipients of the award include Brian Grazer, Steven Spielberg and Ang Lee. Darren Aronofsky’s latest film, Noah, was released to widespread critical praise in March of 2014 and grossed $363 million worldwide. Starring Russell Crowe, Anthony Hopkins, Jennifer Connelly, and Emma Watson, it is an adaptation of the story of Noah’s ark. Richard Roeper called it “one of the most dazzling and unforgettable Biblical epics ever put on film.” Aronofsky’s previous film, Black Swan, won Natalie Portman the Academy Award for Best Actress and received four additional nominations, including for Best Picture and Best Director. The Wrestler, which appeared in 2008, premiered at the Venice Film Festival where it won the esteemed Golden Lion, making it only the third American film in history to win this grand prize. The film garnered Academy Award nominations for both Mickey Rourke and Marisa Tomei, and won Golden Globes for Rourke for his iconic performance and for Bruce Springsteen for his original track The Wrestler. Aronofsky’s earlier credits include the acclaimed films The Fountain, Requiem for a Dream and π.